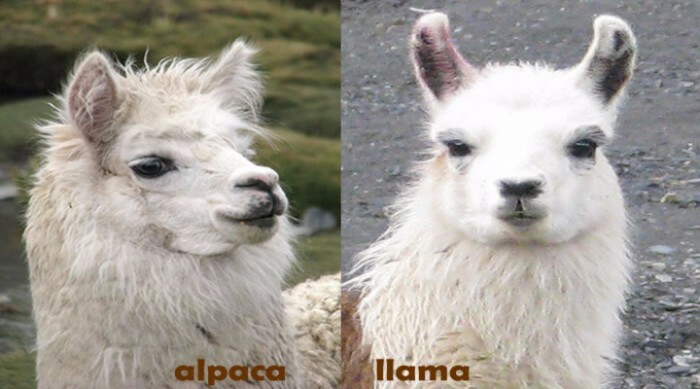 Most people often confuse between Alpaca and Llama. But actually both the Camelids from South America have distinct characteristics and differences. The two belongs to same family but the two breeds differ in many aspects. The easiest difference to spot Llama and Alpaca is from the ears. You can notice Llama’s with long banana shaped ears while Alpaca’s have short spear shaped ears. Unlike the Alpacas, Llama’s has more hair on head and face. 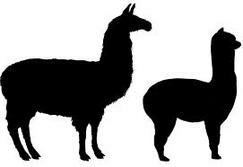 The Llama is actually twice the size of Alpaca. Most Llama’s weigh between 200-350 lbs while Alpaca’s weigh between 100-175 lbs. Llama has a height of nearly 6 feet while Alpaca’s are measured to 5 feet. Owners of the animals actually note differences when it comes to toenail trimming time. The larger size of Llama is often used as a guard animal. 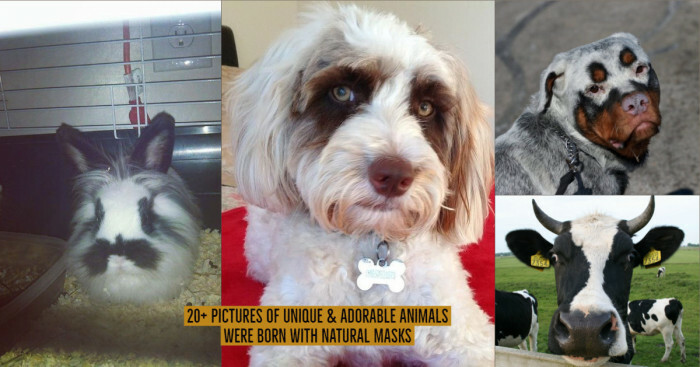 They have been used as guard animals for South America Alpacas. The Llama has a very rough outer coat while Alpaca’s has a very fine and single coat. Besides this, Llama produces less fiber than the alpaca. Alpacas are fiber bearing animal and they are not really used for anything else. While Llama’s have soft undercoat that is finely used by the spinners. Alpaca’s are very easy to handle, they are extremely intelligent and shy. 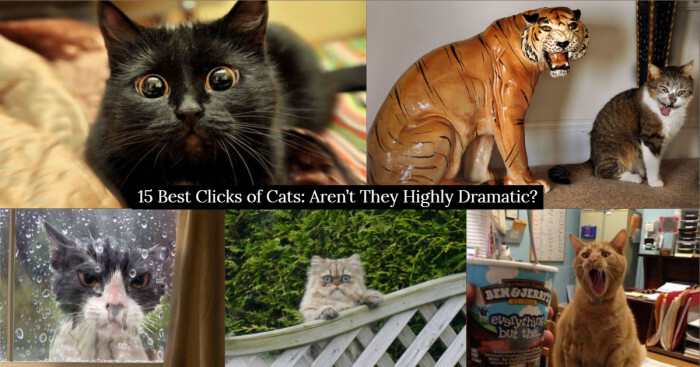 They rarely spit and have fewer problems with other animals like cow and sheep. On the other hand, Llamas are very curious and can be easily trained. Do you know that Alpacas fleeces can be found in 22 colors ranging from pure black to pure white accompanying with other shades? While Llama’s are often found in usual colors of black, grey, white and brown. Llama’s have longer life than Alpaca’s. Alpaca’s have life span of about 15-20 years while Llama’s have life span about 15-30 years. Both Alpacas and Llamas can interbreed to produce offsprings, but they would not be either powerful as actual Llama nor would have lovely fleece as Alpaca, so this joint production would not be very useful. The research has confirmed that the Alpaca breed was raised and bred by the Incas out of Vicuna ancestor, and the Llama’s breed was raised by the Guanaco ancestor. All breeds belong to camel family, but the endangered Vicuna is more popular as the animal with the nicest fleece in the world. It has also been noted that Alpacas live at height of 12,000 feet while the Llama’s live at altitudes less than 8000 feet. It is also discovered that Alpaca are more herd animals than Llama’s. 1. 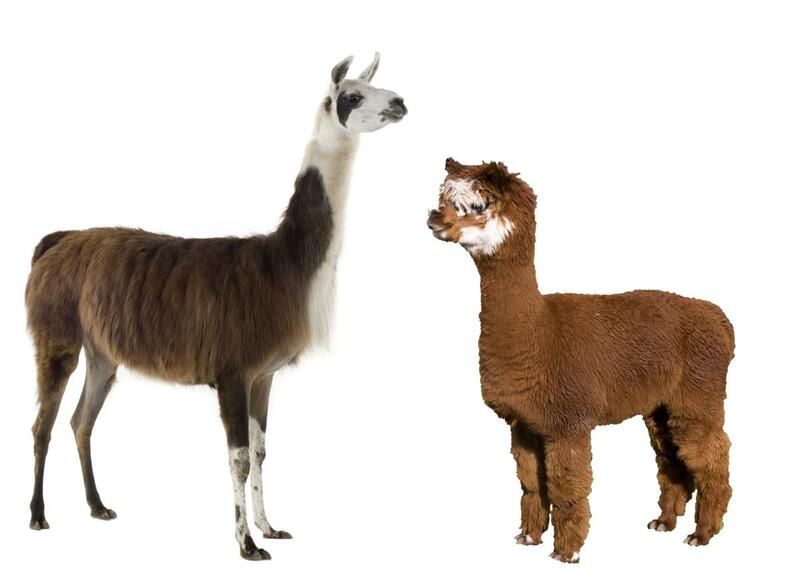 Alpaca’s weight ranges from 100-180 lbs while Llama’s weight ranged from 250 lbs to 450lbs. 2. Alpaca’s has silky and soft coat while the outer coat of Llama is coarse and has guard hairs. 3. Llama’s have more hairs on the face and head than Alpaca’s. 4. 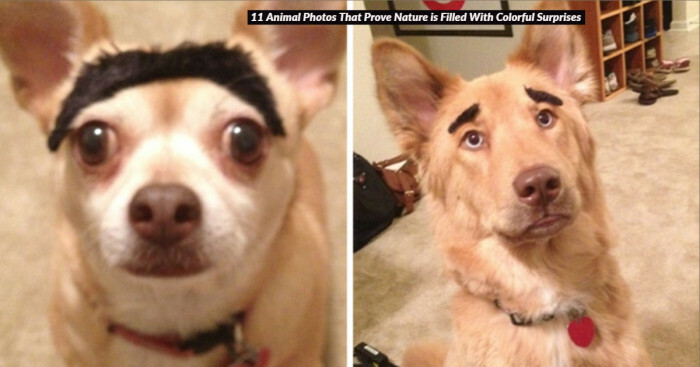 Ear shapes of both the breed differ a lot. 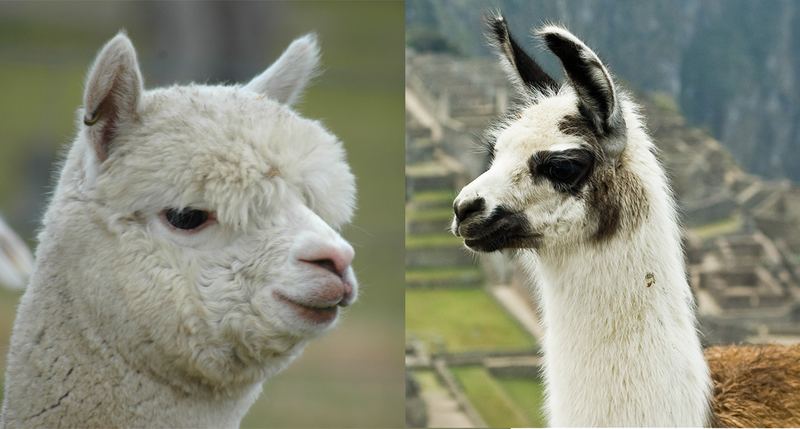 Alpaca’s have spear shaped ears while Llama have banana shaped ears. 5. Llama’s can be found in 5-6 different shades ranging from black to white while Alpaca can be found in 22 different shades.